Inspectus is a privately owned, independent and certified surveying company offering service with more than 20 years of experience in maritime and port services. The company was founded in 2015, offering automotive inspections services for many companies, particularly those engaging in maritime activities indicatively shipowners cargo owners/forwarders, shipping lines, inland carriers, terminals, OEMs, insurance companies and claims agencies. Our service assists in reducing the risk and improves the business performance of parties involved in vehicles handling activities. Being equipped with owned software solutions we offer to our customers web access to their data and provide them with prompt information on our findings. 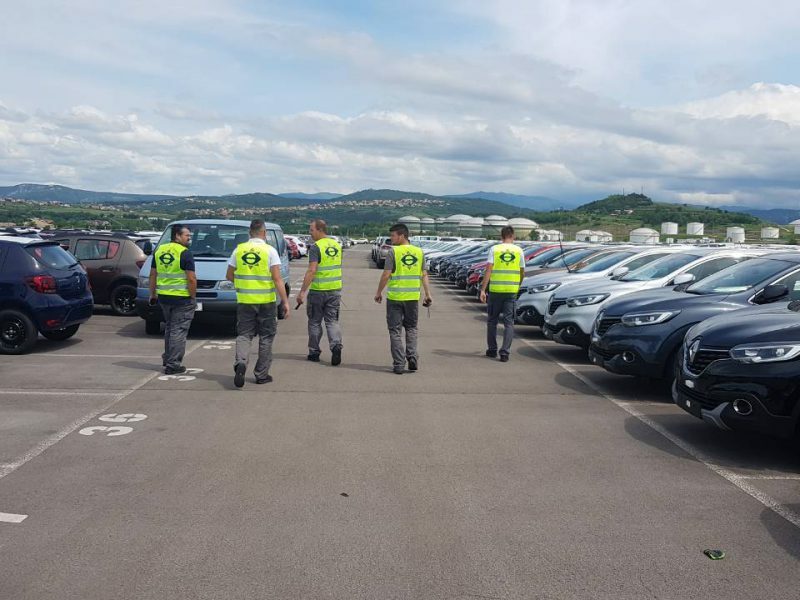 The company moved the headquarters to brand new-offices, where we can offer to our customers spacious and comfortable surroundings with sufficient parking places. We confident that new office will enable us to serve you better and we look forward to welcoming you at our new premises. Copyright © 2018. 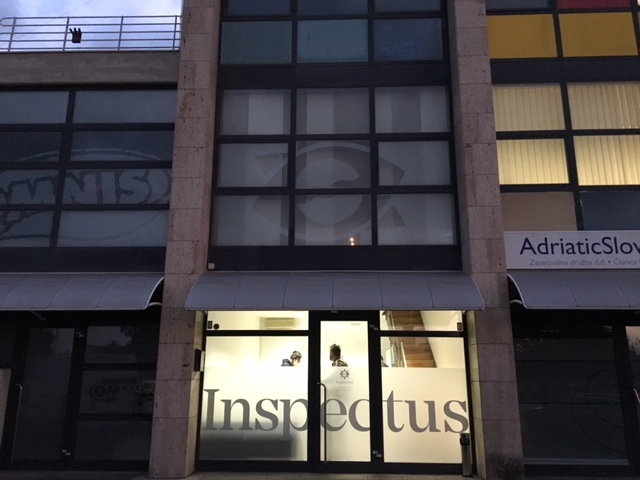 Inspectus d.o.o., Slovenia. All rights reserved.